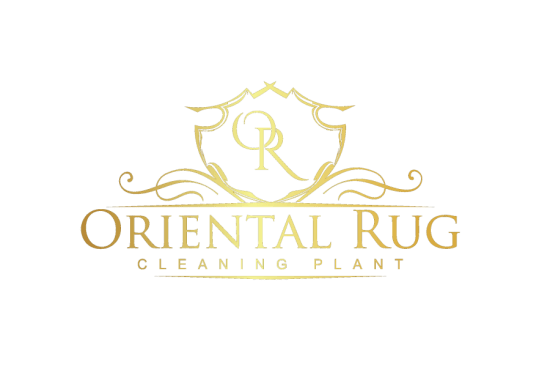 Why are oriental rug so expensive? When selecting an oriental rug, some may get sticker shock.But there are many things to consider what makes an Area Rug so relatively expensive. People often talk about the number of knots per square inch, but that is just part of the equation. We will provide a short list considerations for determining an Oriental Rug’s value. The knot type and size is an aspect of determining the quality of a rug’s construction, but there are many other factors to consider. The number of knots per square inch alone does not answer many questions. Not only is the condition of the rug a major factor but the age of the area rug will also come into play when trying to determine a value of your rug. Being there is a limited supply in old and one-of-a-kind handmade rugs, this can be one of the most important reason that we as appraisers consider when determining the value of an oriental rug. A good rule of thumb is the older the rug and the better condition the rug is in, then most of the time the higher the value will be. 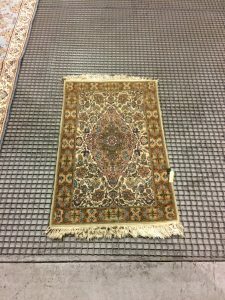 There are always exceptions to the rule and certain rugs that hold enough value that may be in need of some repair or restoration, can still hold a high value, depending on how easy of a fix and what is wrong with that rug. The country of origin is of particular importance in determine what the value of a rug can be. 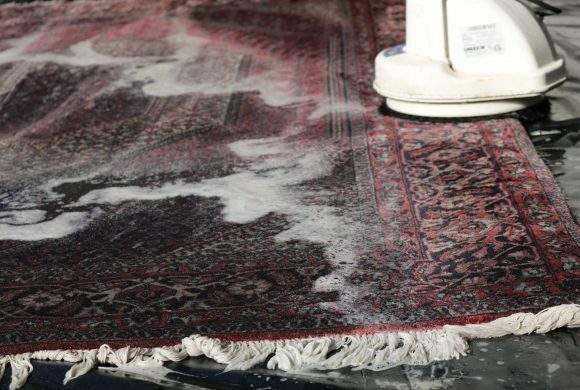 The labor and technique for the different countries can vary widely and this plays a big part in what an appraiser will determine your rug is worth. The country of origin impacts the values of antique rugs too. A particular region, village or tribe may be know for their style or beauty during the time that the carpet was made. The Turkish village of Usak in Central Anatolia and they have been weaving Usak carpets there for hundreds of years. 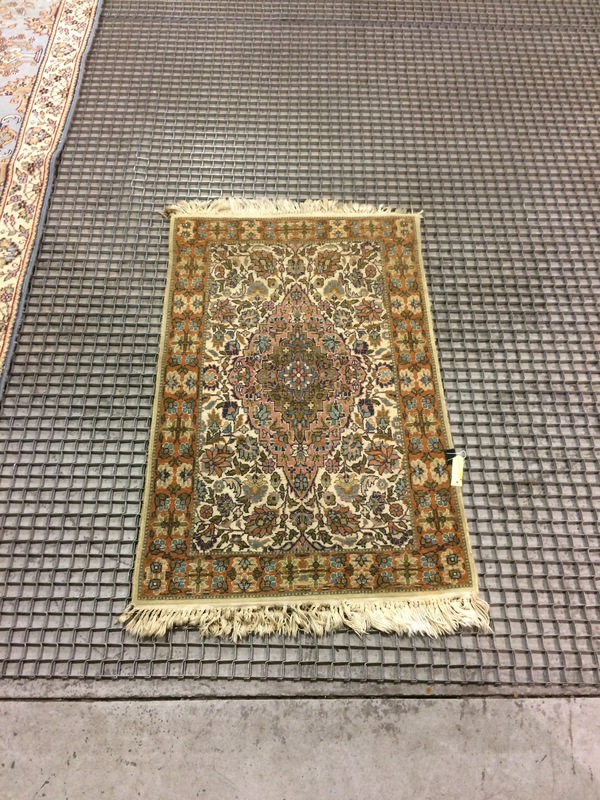 These types of rugs should continue to hold its value and increase with proper maintenance. 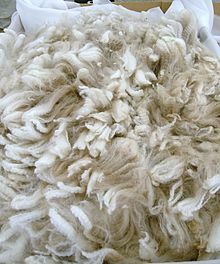 In addition to the fact that labor is more expensive here, these higher quality new rugs go through more time consuming weaving and finishing processes like hand spinning the wool and dying the wool in small batches than most other types of new rugs. The fact that an Usak rug is authentic (actually made in the Usak village) adds to its potential long term value. The materials and craftsmanship are important factors since these are involved not only in the quality of the construction but also in a carpet’s esthetic appeal. 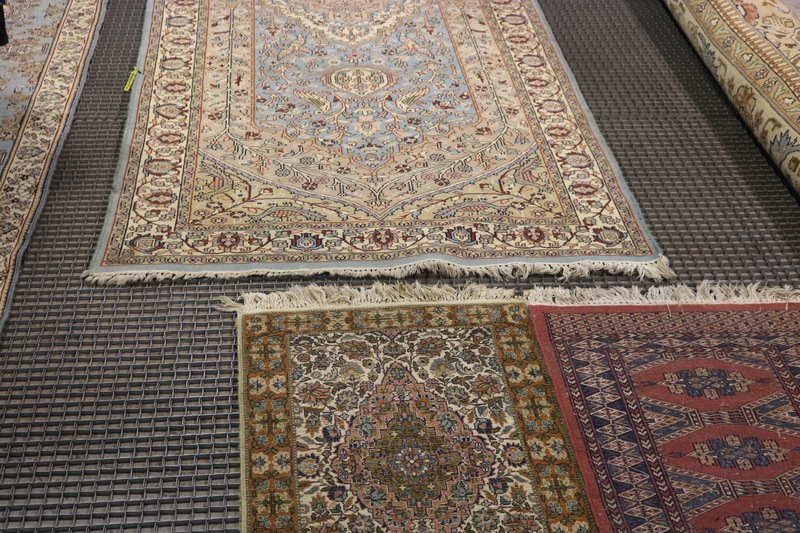 The most common materials for Oriental rug construction are wool, cotton and silk. There also many types of materials labeled silk in newer rugs like banana silk, cactus silk and even some synthetics like viscose. Be carful when trying to select a “silk” style rug, as many faux silks are out there, and are sold as real silk. These faux silks do not last nearly as long and the quality is horrible in relationship to real silk. It’s important to know that not all wool is the same. There are significant differences that you can see and feel in the grade of the wool that is used and the way it is spun before it is woven. The higher elevation areas tend to raise sheep with more luxurious coats which translates into a more luxurious rug pile. Hand spinning the wool versus machine spinning the wool makes a softer and more natural looking pile with a nicer handle to the rug. 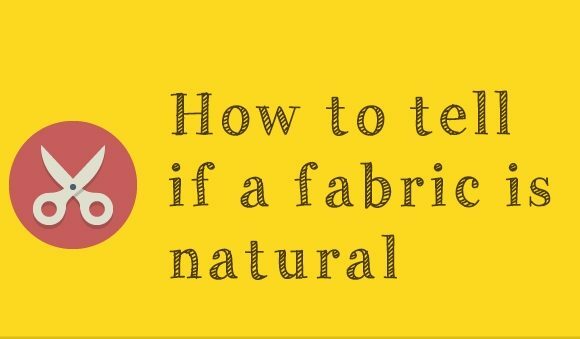 Natural dyes vs Synthetic dyes: The natural dyes are consistently preferred to the synthetic chromium dyes for their natural beauty. When rugs are dyed using natural dyes the colors appear less intense and saturated. They are more complicated to make and require more expert knowledge than the synthetic dyes. The knowledge and scarcity of these experts adds value to a rug that has been woven with naturally dyed wool. The art of Oriental rug weaving has been historically passed down through families from mother to daughter. Today weaving patterns are largely still traceable geographically although there are some countries where labor is less expensive that have trained weavers to tie knots that are not indigenous to the area where they are now being made. While knot size is a consideration, the more important consideration is the density of the wool and how the knots are tied. One quick way to tell some about the durability of an Oriental rug is to feel the handle of it. If it is very loosely woven it is going to feel very flimsy in your hand it is not going to wear as well as a rug with a sturdier but still supple handle. Like anything there is a “higher-end” material and way its made vs a cheaper less labor intensive way to buy. The vast majority of the time machine woven rugs are cheaper in cost to purchase, thicker in relationship to hand knotted, as well as heavier. These are made in factors by the dozen. On the other hand you have hand knotted rugs that can take months to finish one rug. Usually thinner in appearance and much lighter then machine made. Price can vary greatly when comparing similar looking rugs that are hand knotted or machine made, but when it comes down to it, Hand Knotted rugs are almost always of better quality and value. Hopefully this blog helps you understand there are many variables that come into play when determining a rugs value. The combination of materials, construction, visual appeal determined by the weaving technique, type of materials used and ply of those materials are all factors when appraising a rug. There is no magic tell tale factor like knot counting that can solely determine the quality or value of an Oriental rug. 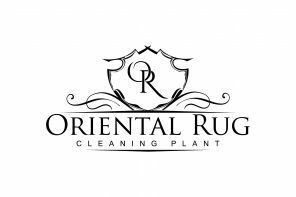 If you have a question about your rug or a rug you are looking to purchase, give us a call and we will be happy to help in your decision making. Don’t Forget, We’re more than just rugs!Don’t Forget The Maintenance!